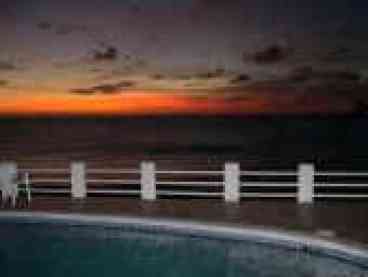 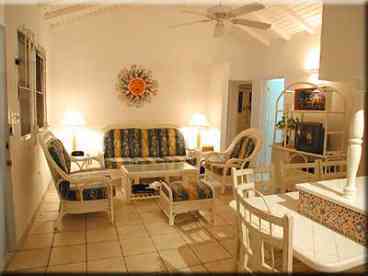 Search 1 St. Maarten private vacation rental oceanfront homes and condos in St. Maarten, St. Maarten. 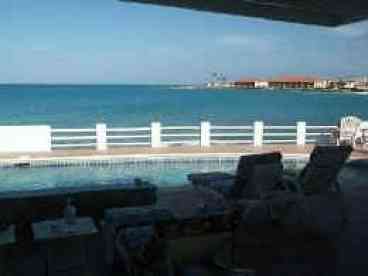 This is an exquisite oceanfront villa on Dutch side of St. Maarten. 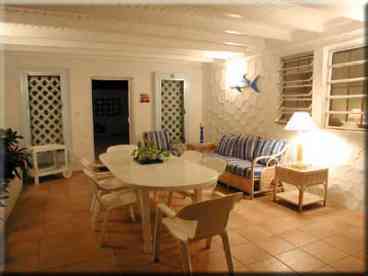 It is directly on the water, next to Burgeaux Bay and has its own private pool. 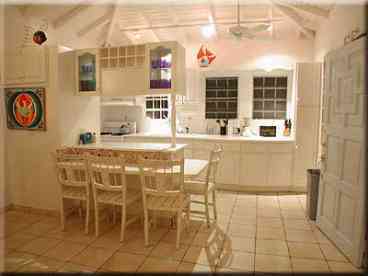 It can accomodate from 2-10 guests.